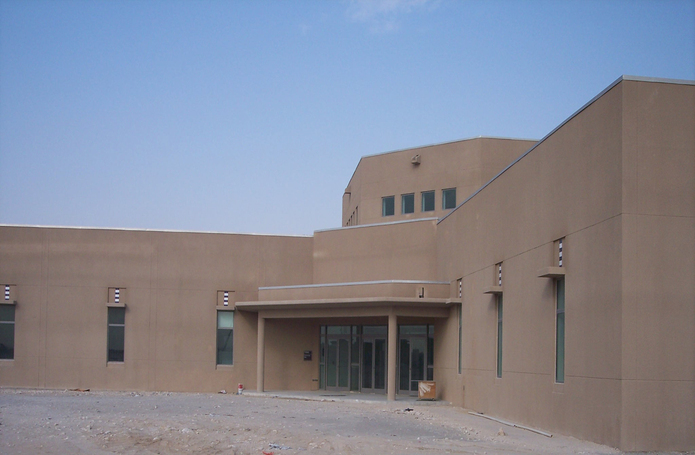 The Millennium Village project is located at Al Udeid Air Base in Qatar, which was the first phase of a multiphase build-out for the U.S. Air Force. This fast-track project was implemented under a Design-Build delivery approach, allowing the perimeter security and foundations to proceed, while the design was finalized. It is a multiphase build-out for the United States Air Force. 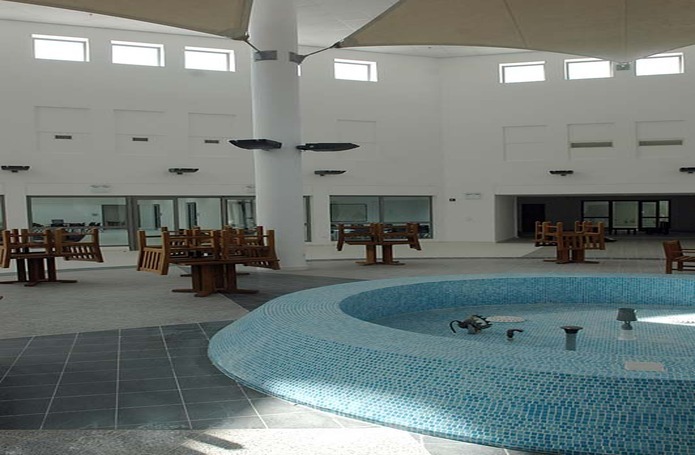 The facilities included officer and enlisted billeting, distinguished visitors billeting, dining facilities, fitness center with a 25-meter swimming pool, fire station, medical facilities and perimeter security. The Architect, HOK, provided high-quality design input, while Morganti focused on achieving the schedule, cost and quality goals of the project.